Compass Don't Lie: Designing 4 Free? 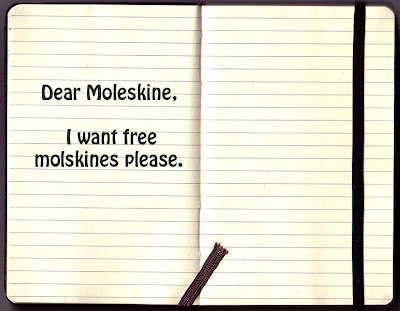 ¡Moleskine seeking crowdsourcing for design! Here is the background story: Moleskine, the Italian brand of notebooks, diaries, planners, & sketch books, has initiated a global competition (in collaboration with Designboom) to source the creation of a logo for their blog titled Moleskinerie. So why all the fuss you ask? The major consumer of moleskins are designers, creatives, writers, artists, etc. In essence, crowdsourcing can be viewed as an evil by the creative community. It involves producing and submitting creative work on a speculative basis in order to be considered for acceptance on a project. But on the other hand, you can argue that this is a great opportunity for independent, young designers to gain exposure within the industry at an international level. 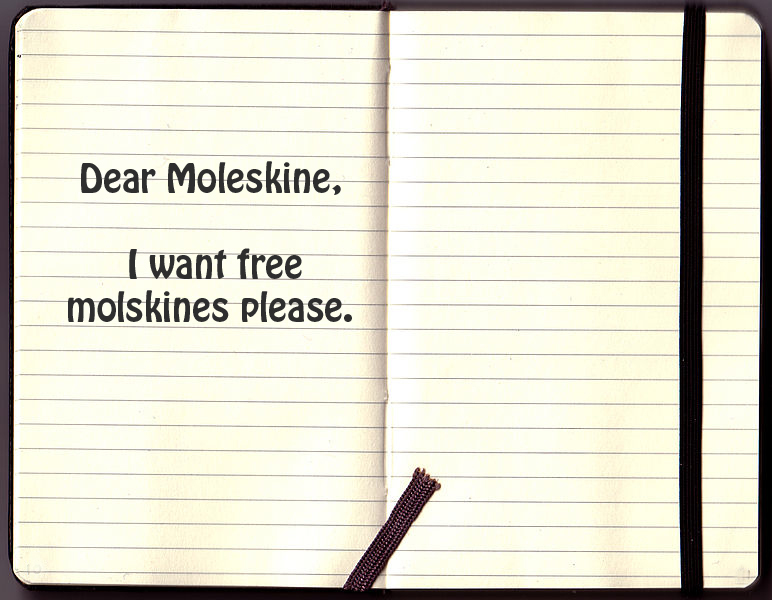 Dear Moleskine lovers, we want free logos. Obama is now crowdsourcing a poster, about job creation. Ironic?